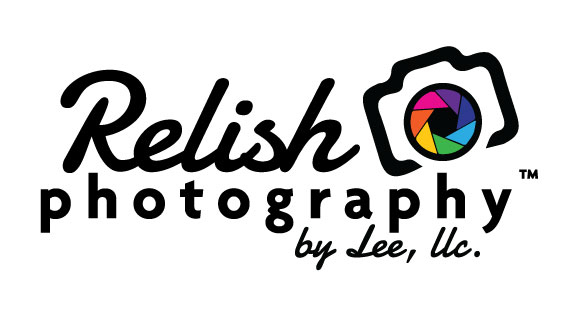 Relish Photography by Lee, is a husband and wife photography team established in 2013; offering portraiture and wedding photography along with aerial photography and aerial videography. Lee is the founder and master photographer of Relish. He turned his love of photography into a career in 2009. Lee is also licensed pilot and an experienced drone operator.